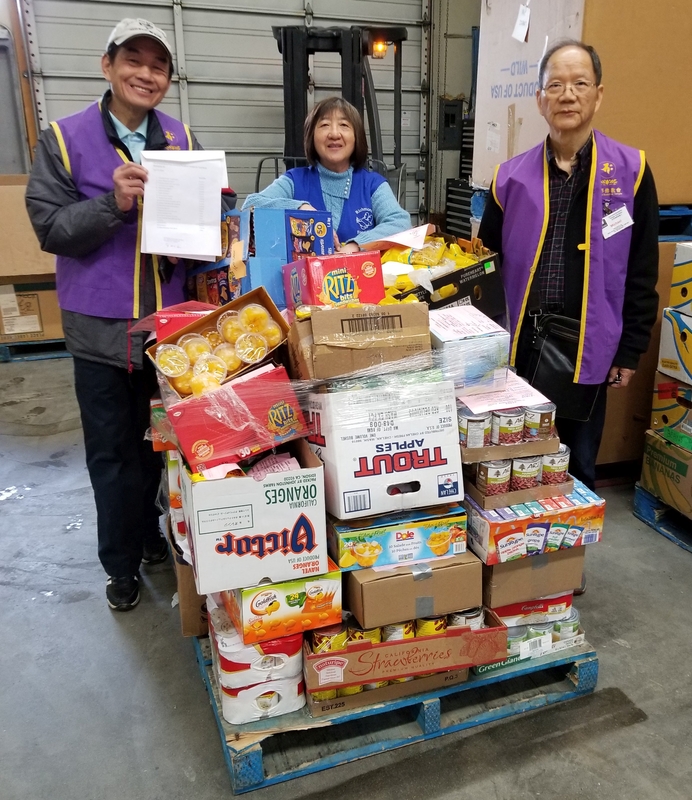 A huge thank you to the Universal Buddhist Temple for their generous donation of 900 lbs of non-perishable food! Pictured here are two officials from the temple with RFB Office Manager Judy. They heard about our programs and services, and wanted to help our neighbours in need. We’re grateful for their support! If you’d like to help our neighbours in need, please click here to learn how you can Donate now.